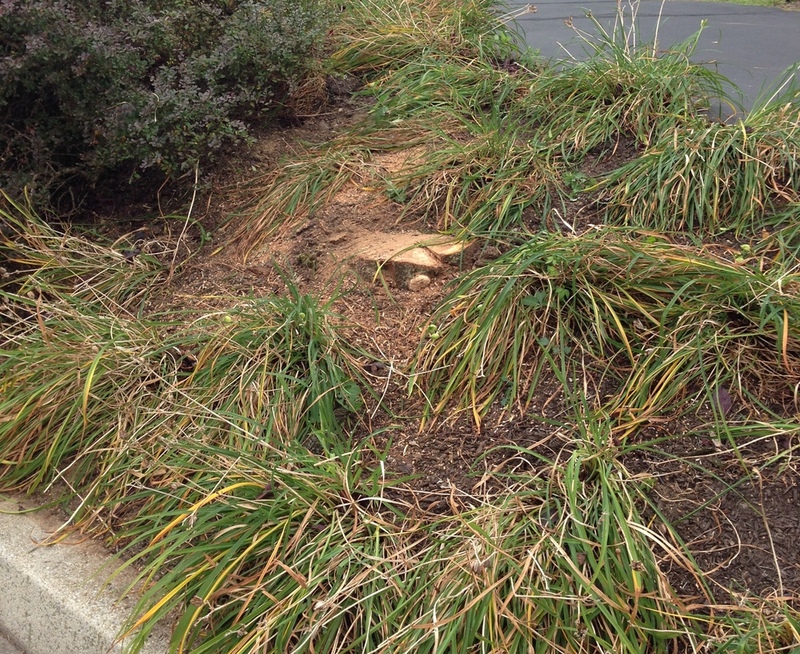 Tree Work/Stump Grinding — BLS LANDSCAPING & CONSTRUCTION, INC.
No tree is too big. BLS offers tree trimming and tree removal services to get rid of that dead or unwanted tree on your property. We have an experienced climber who can remove your tree without damaging the rest of your property. After the tree is removed and chipped, we will come in with a stump grinder and eliminate the stump and plant grass so you have a flat and flawless lawn. tree removed from a property. BLS removing a stump from a yard with an excavator to make sure the entire stump is out in order to put a patio in for a customer.